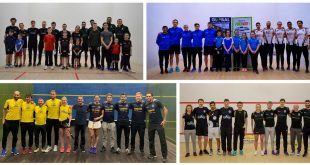 Twelve teams aiming for Premier Squash League glory – starting TONIGHT ! 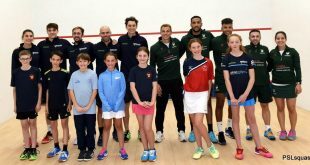 The 2018/19 season of the Premier Squash League kicks off tonight (Tue 25th Sep) with five matches featuring clubs around the UK and a host of the worlds top players. Twelve teams compete in two Leagues – North and South – with the top two in each after ten rounds of fixtures going forward to the new finals weekend next Spring. Also new for this season is that each match in the five player pet team fixture will be played out over the best of three games, ensuring intense action and giving clubs the opportunity to showcase more matches on their main courts. Defending champions Luxfords St George’s Hill start with a home fixture against Tradition @ RAC in a repeat of last year’s final! ‘Trads’ finished top of the Southern division last year in their first season in the league, but lost out in the final at St George’s, who claimed the title for the first time. Trads are fielding a full strength lineup in this opening fixture, headed by World #10 Paul Coll, and will start as favourites. Newcomers Welsh Wizards have declared that they’re not in the league to make up the numbers, and have assembled an exceptionally strong squad. 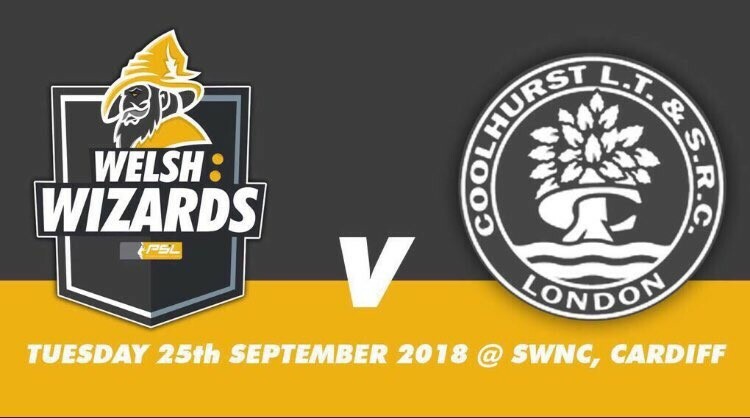 They’re at home in the opening fixture to London based Coolhurst, with top Welsh pair Peter Creed and Tesni Evans looking to get them off to a winning start in Cardiff. 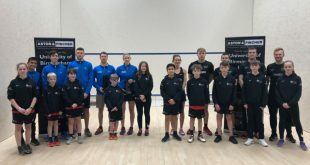 In the Northern Division Pontefract, having made the playoffs for the first time last season, will be looking for a good start as they host Elite Squash Bristol. 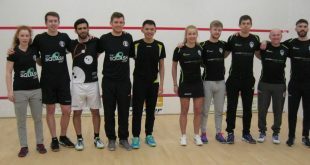 Also in their second PSL season, University of Warwick / Kenilworth Squash – or WarKens for short – welcome the visiting University of Birmingham Lions, and both will be aiming for a good with both looking to make the end of season playoffs for the first time. 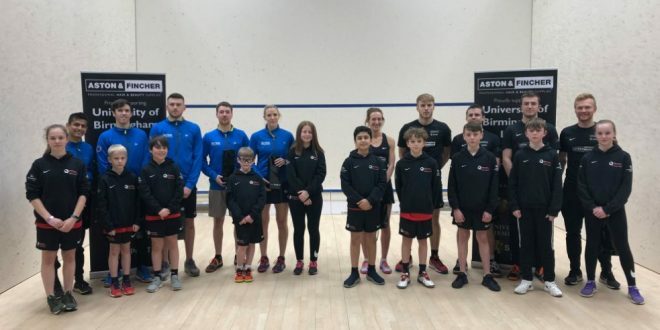 This season’s other new team, Newcastle-based Northumberland Club / University of Newcastle, are at home to 2017 Champions University of Nottingham, with the home club pitting top Aussie Cameron Pilley against PSL stalwart Nick Matthew at the top of the order. Round One will be concluded on Friday when Bexley entertain Chichester to finish off the Southern Division fixtures. You can follow the results on Twitter and on the PSL Scoreboard, and we’ll have a report and tables at the end of play.